Below are must have products from our top sellers. Spending a few minutes in a hot tub or spa every day will change your life. Hydrotherapy relaxes your body and works wonders for stress, pain, and muscle tension. The pressurized water jets and warm, flowing water provide gentle massage that improves your health and quality of life. 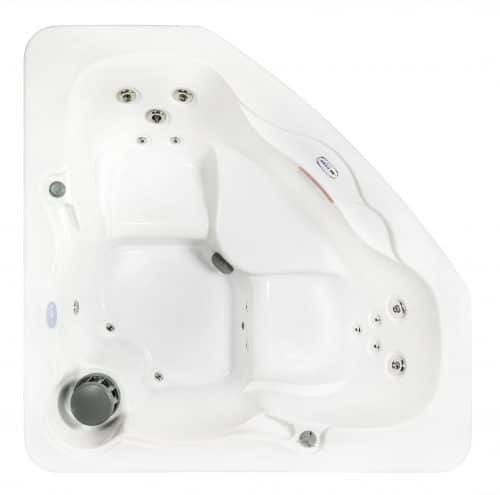 Explore a wide variety of modern hot tubs that are fully equipped with a multitude of lighting options, MP3 & Bluetooth capabilities, and offer more energy savings than ever before. 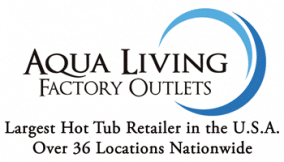 Browse a huge selection of Hot Tubs & Spas, Baths, Saunas, Tanning Beds, and many Spa Accessories available from reputable brands such as Dr. Wellness, Hudson Bay, and Plug & Power available at affordable prices from Aqua Living Factory Outlets. 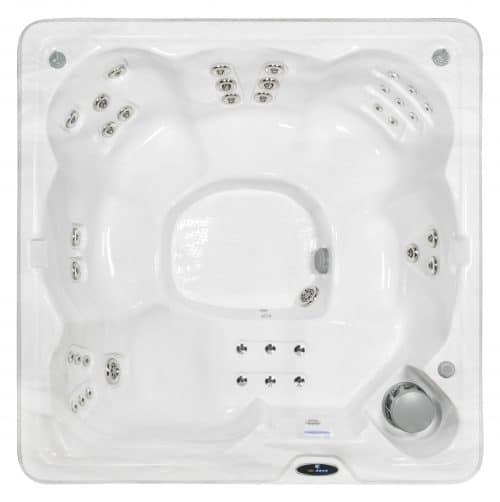 We are the largest hot tub retailer in the United States with over 36 locations across the country and offer financing options for many of our spa products. Find a location that works best for you. Indoor vs. Outdoor Saunas: Which Should I Choose? If you’ve ever used a sauna at a health or fitness club, it’s likely been of the indoor variety. If you’ve seen a traditional Scandinavian sauna, though, you know they’re almost always located outdoors.